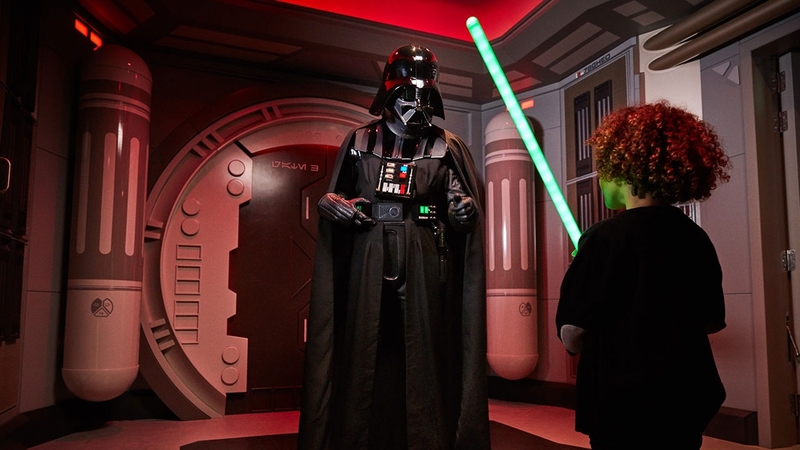 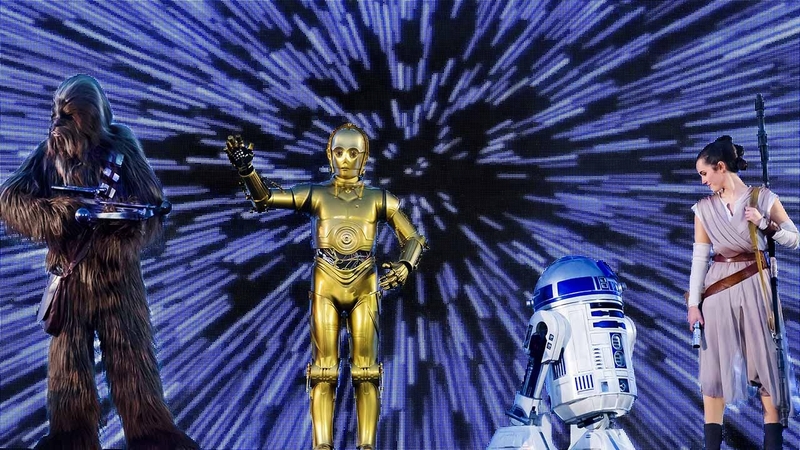 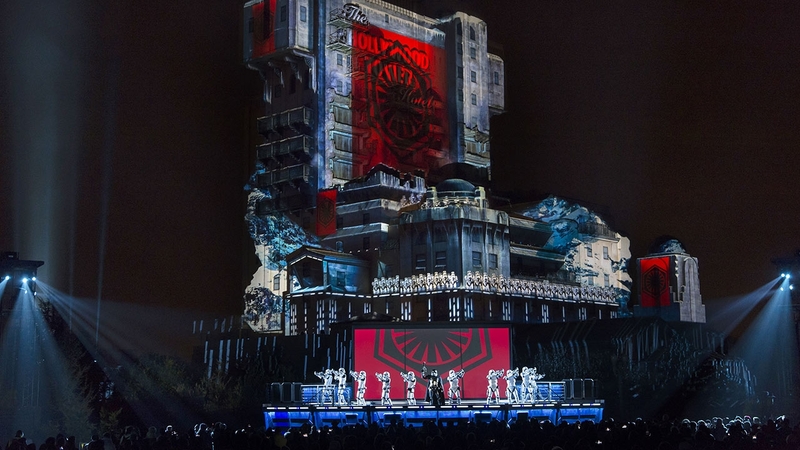 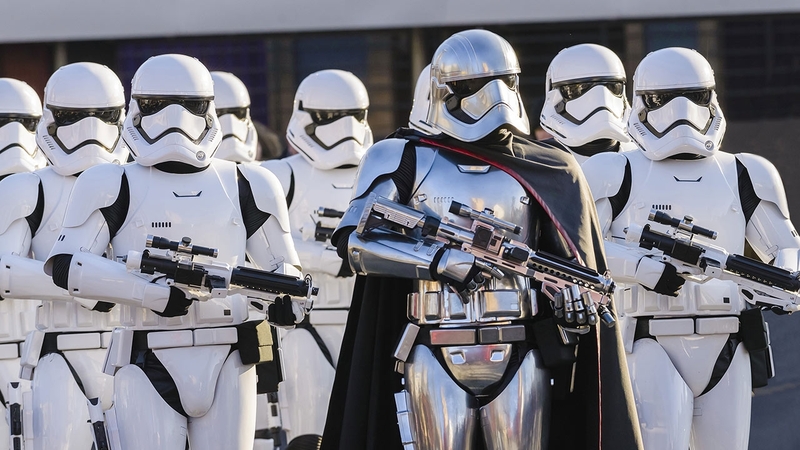 12jan(jan 12)9:00 AM17mar(mar 17)7:00 PMLegends of the ForceA Celebration of Star Wars Live Now! 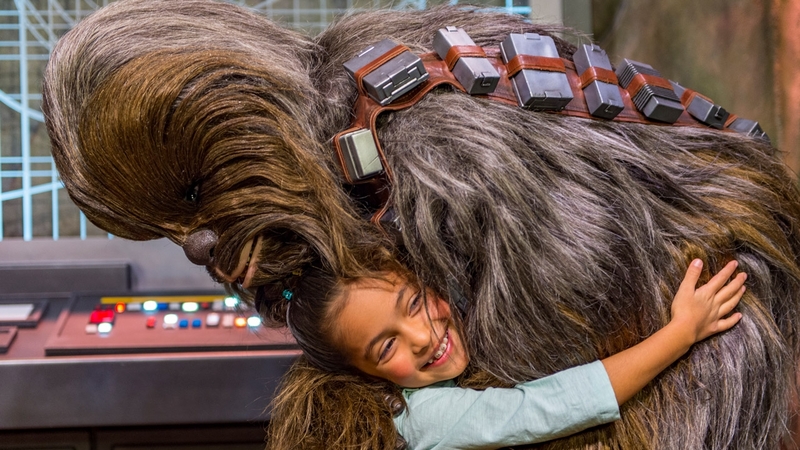 Prepare for a huge hug with one of the galaxy’s most legendary warriors, Chewie. 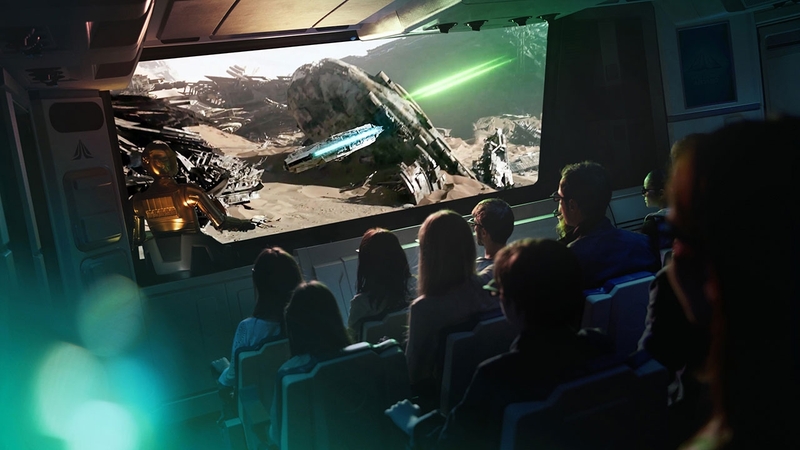 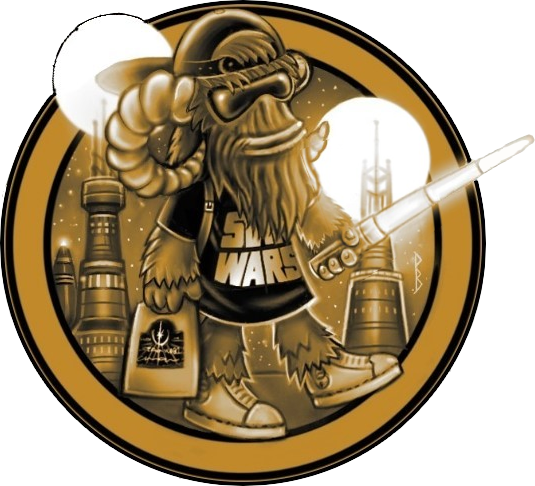 Can you roar loud and proud like a Wookie? 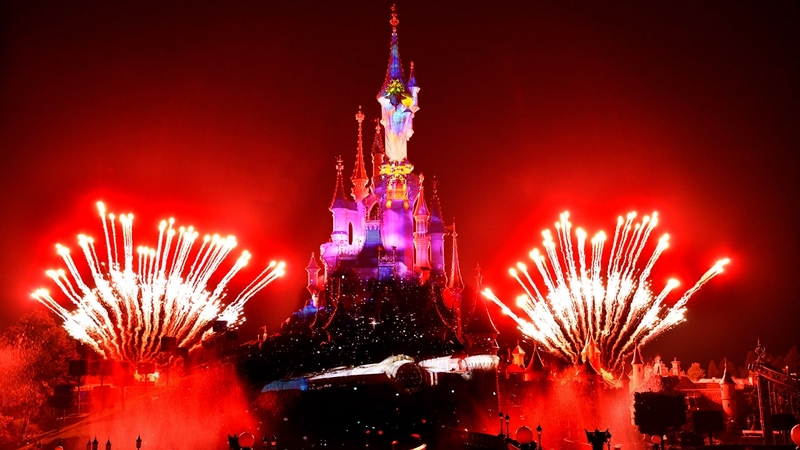 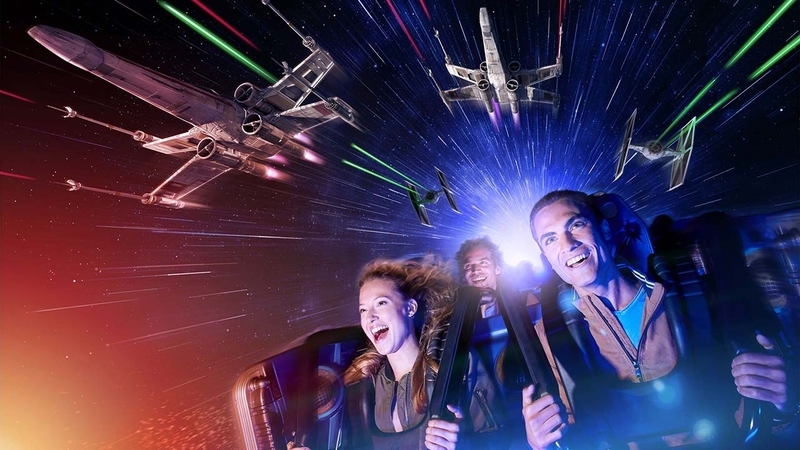 Gaze in awe at Sleeping Beauty Castle as Disney Illuminations* lights up the night’s sky with famous Disney tales and explosive battles from the Star Wars saga.